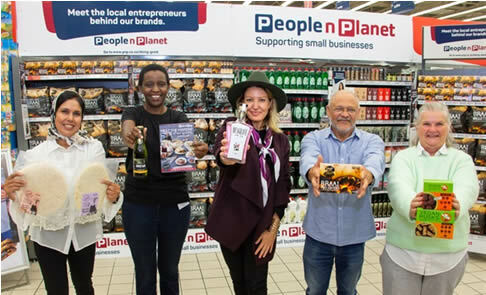 Customers will be able to read about each entrepreneur behind the respective brands being showcased through a leaflet available in-store. 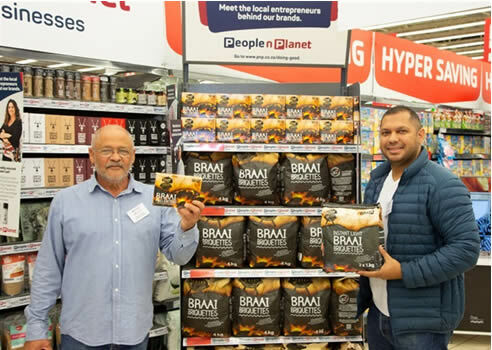 Entrepreneurs like father and son duo, Patrick & Emile Langeveld from Greenworld Chemical Services and Supplies whose business, which employs eight people now produces PnP Firelighter brand of firelighters. 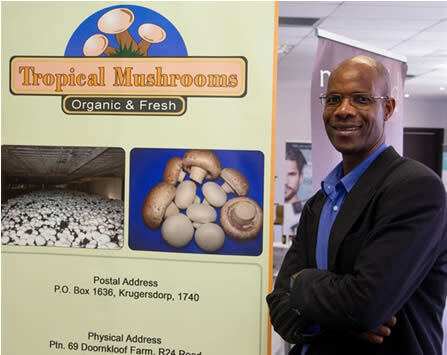 Or Peter Nyathi, founder of Tropical Mushrooms in Magaliesburg, who was awarded Pick n Pay’s 2019 Small Supplier of the Year based on his business’ exceptional growth performance and job creation. 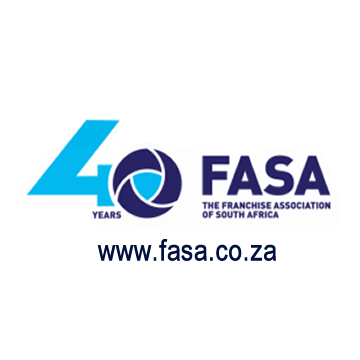 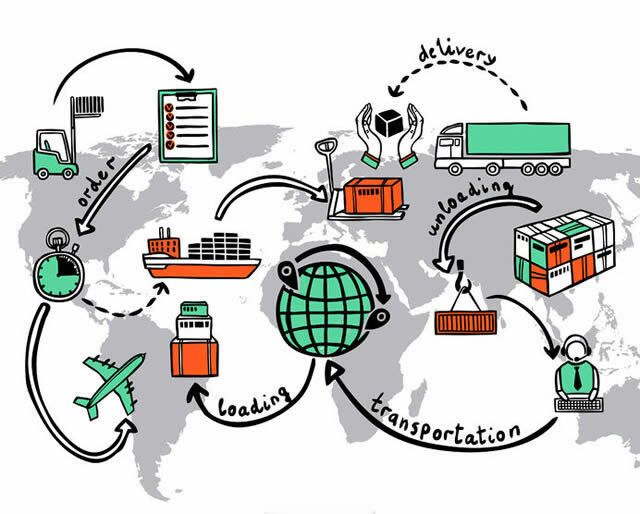 Other ESD suppliers participating in the Meet the Maker showcase include Comessa Food Services, Musgrave Gin, Khayelitsha Cookies, Allergen Baker, Sage Kitchan, Oryx Desert Salt and Mojo Me.